We are closing in to the end of 2014, and ringing in a new year. The Champagne will be flowing coast to coast with the cheap stuff, to whatever the bottle service choice of Las Vegas happens to be this year behind the red velvet ropes. 2014 was the year of Bourbon and American Whiskey, and it looks like that’s not going to be slowing down anytime in the upcoming new year. It was the year where bourbon sales outpaced and out grew vodka! 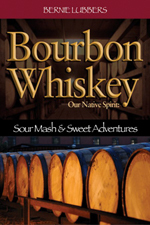 So the bourbon will be flowing from coast to coast too, and all around the world! The French 75 Cocktail is named after a piece of French artillery (isn’t that an oxymoron?) It’s a true classic cocktail that I can imagine folks drinking at Harry’s New York Bar in Paris, and one you can enjoy today at Arnaud’s French 75 in New Orleans where the great Chris Hannah heads up the bar staff there. Shake all ingredients (except champagne) with ice and strain in to an ice filled goblet. Top with champagne and serve. Add the bourbon, triple sec, and bitters in to a shaker tin of ice. Stir and strain in to a champagne flute and top off with chilled champagne. Garnish with an orange twist. 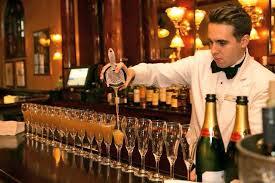 Add one shot of bourbon and 2 tablespoons of vanilla bean syrup to a chilled champagne flute. Fill to the top with chilled sparkling wine, and serve. Bourbon – something with a little more age on it and higher proof like an Elijah Craig 12, Henry McKenna Single Barrel, Knob Creek, Rittenhouse Rye Bottled in Bond. So here’s the biggest year that bourbon has ever had in history! And here’s to an even BIGGER year in 2015 and discover as many Bottled in Bond whiskies that you can and don’t forget to look down every once in a while for one of those hidden gems on the lower shelves. 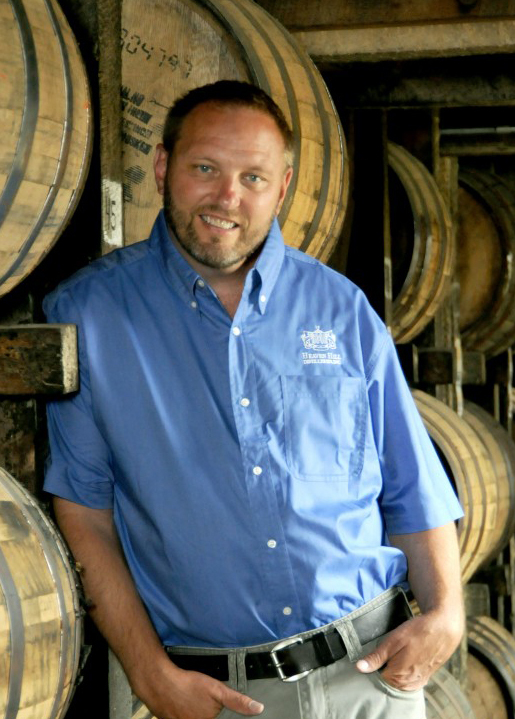 Remember to “feed the engine” by supporting distilleries flagship brands (like Evan Williams, Jim Beam, Old Forester). The only way a distillery can afford to extra age, and do special expressions is from sales of those flagship brands.